Join Sarah and Harmony on a journey through the sacred sites of the Goddess in the mystical land of Kemet (Egypt)! On this women-only journey we will gather together as ancient future sisters- returning, remembering and retrieving aspects of ourselves that know this ancient mystical land from long, long ago. 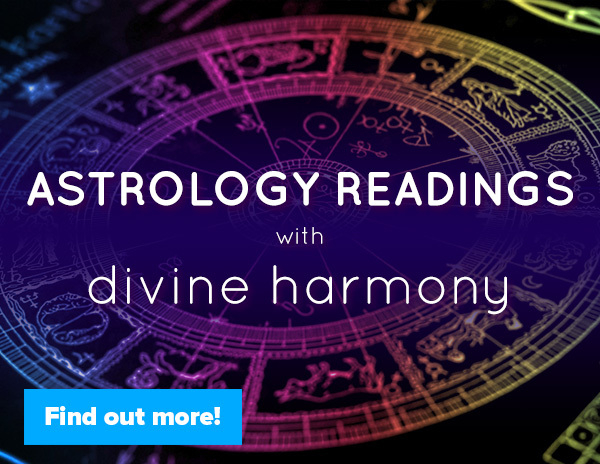 This sacred journey is astrologically timed to occur while Venus is in her retrograde/Underworld journey in the sign of Scorpio- a cosmically aligned time to re-member the past and deepen our connection to the Goddess within and without. 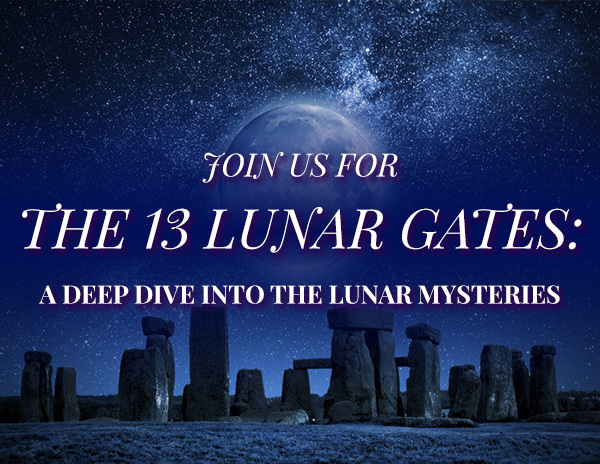 We will also be there for a Dark Moon and a New Moon (with Lunar Gate ceremonies included)- which is a potent threshold time of deep magic. 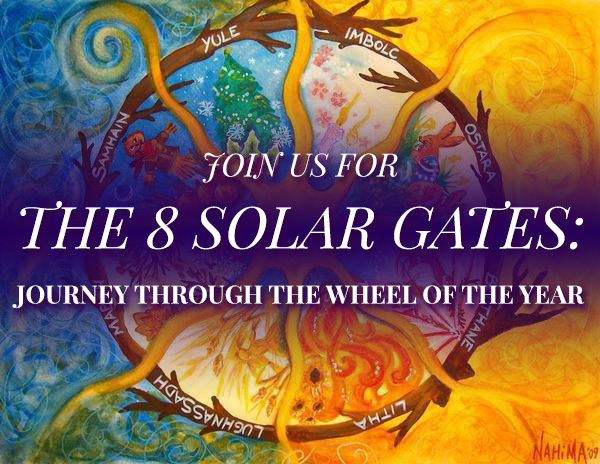 This journey of the Serpentine Sisterhood includes Cosmic Wisdom teachings (astrology, mythology, cosmology) by Divine Harmony, Embodiment practices (Continuum, Womb Work) by Sarah Grace and the Egyptian Star of Life teachings by our special guest and elder teacher of the Egyptian Mysteries Katy Noura. In addition we have a dear Egyptian brother Ahmed who is well versed in Ancient Egyptian spirituality and hieroglyphs and he will be our amazing guide throughout our trip.  In this profound journey we will seek to join Heaven and Earth within- taking Sacred Teachings and Cosmic Wisdom and anchoring it deeply into our physicality so that we are not just experiencing the transcendent but we are embodying it and bringing the fullness of the Light and Love frequencies in this mystical land into our being. This is not your typical trip to Egypt. We are visiting the living temples of the Goddess and we are alternating days of sacred site visits with days of teaching, embodiment practice and rest. Many trips to Egypt have very full itineraries that make it hard to integrate all that is opening up and expanding within. This trip is intentionally planned so that the Cosmic Energies are embodied and anchored in our wombs, our hearts and our minds (the 3 Grails). Our journey will truly be the journey of the Divine Feminine- flowing, opening, resting, restoring and surrendering to the Divine! 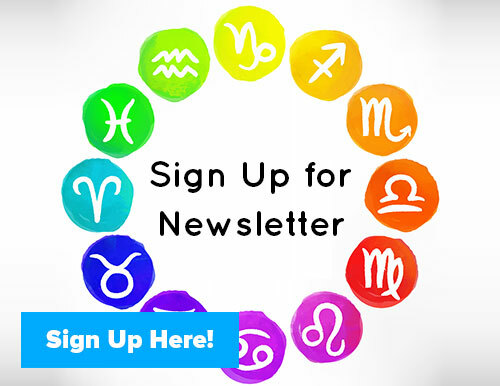 Our downtime will be as important as our sacred site visits and time for teaching. This is key in this journey of remembering- as to re-member without embodying is only half the journey. Much of what is known about Egyptian spirituality is based on the Roman and Greek versions of Egyptian mysticism. Many of the myths we are told today are not the original Egyptian myths but are in fact myths that have been changed and altered to suit the current socio-political ideas. In this journey we will learn about the modern myths and Goddesses and also remember the ancient and lost myths and Goddesses. We will be uncovering more of the Truth of this ancient, sacred land and we will be visiting lesser known sites that most tourists do not know about and do not visit. Sacred Sites and Living Temples are tuning forks for High Frequency energies. When we visit these places we get activated, attuned and codes get awakened. Journeying to sacred places on Mother Earth is life altering. Many if not all the ancient mystical traditions- the Celtic, Druid, Vedic, Aztec, Mayan and more- have their original roots coming from ancient Egypt. To journey to Egypt is truly to return to and reconnect to the Source. You will understand this once you visit this sacred land. 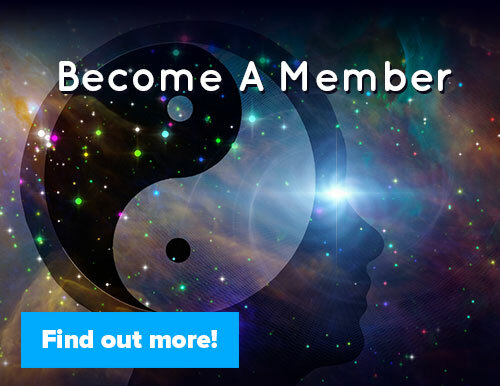 Come join us on this profound adventure of remembering, integrating, activating and Be-ing. This reunion of the Serpentine Sisterhood will be Soul and Spirit nourishing- and most importantly Embodied. Cost for pilgrimage: $3500 (shared room) if paid in full, $3750 if paid in installments. For private room the cost is $4200 if paid in full or $4450 if paid in installments (based upon availability). Payments in check and cash incur no extra fees. Payments via PayPal and credit card incur extra fees accordingly. Sacred Pilgrimage Includes all hotel costs, transport within Egypt, sacred site visits, teachings, 2 meals per day. Costs not included are International Airfare to Cairo, Egypt entry visa, travel insurance, 1 meal per day, optional things like hot air balloon ride and Red Sea extension. For full itinerary please email us below. Space Limited. Application and Interview process required. join our sisterhood journey to egypt- october 2nd-16th! 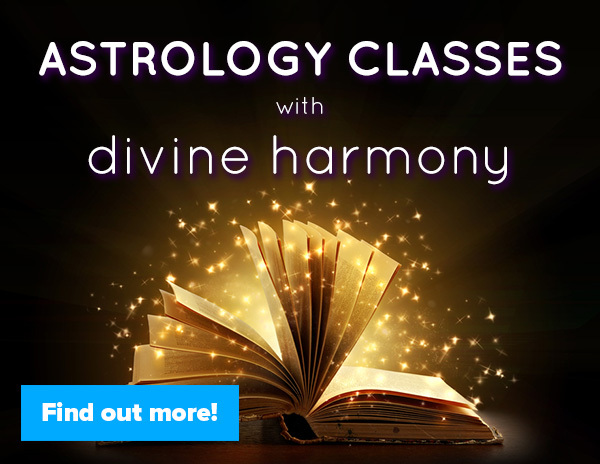 join the foundations astrology class starting may 16th!